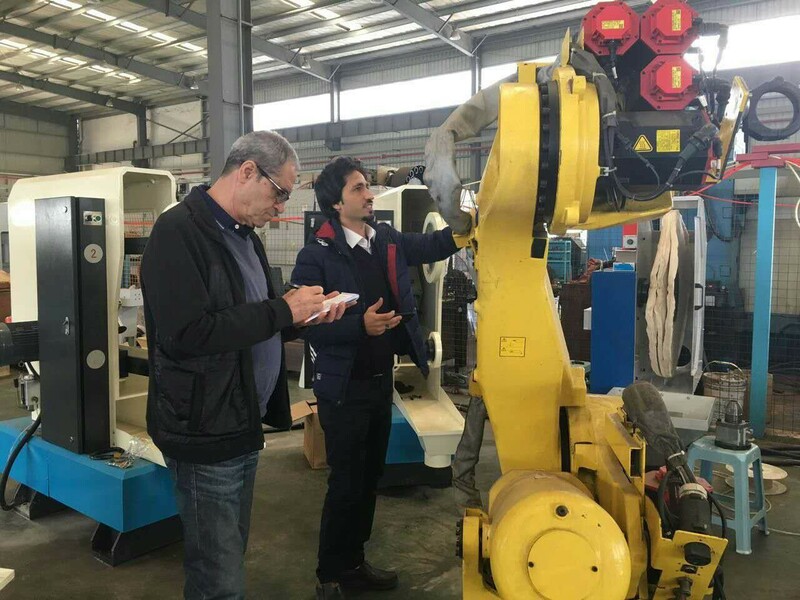 Xiamen DingZhu(DZ) intelligent equipment Co.,Ltd was founded in 2016. 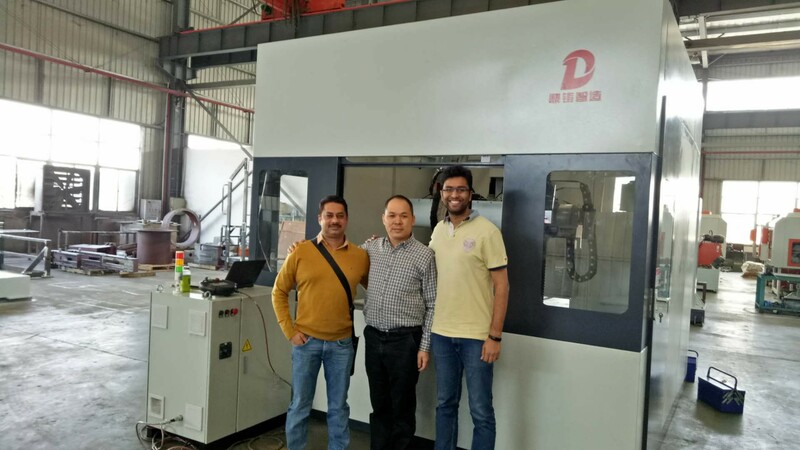 Which was principally engaged in research,development and manufacture of automatically equipment for foundry industry used in plumping hardware,sanitary ,car spares ,valves etc.We provide automatic core shooting machine,gravity die casting machie,automatic Low Pressure Die Casting machine (LPDC), robotic cell grinding and polishing machines. 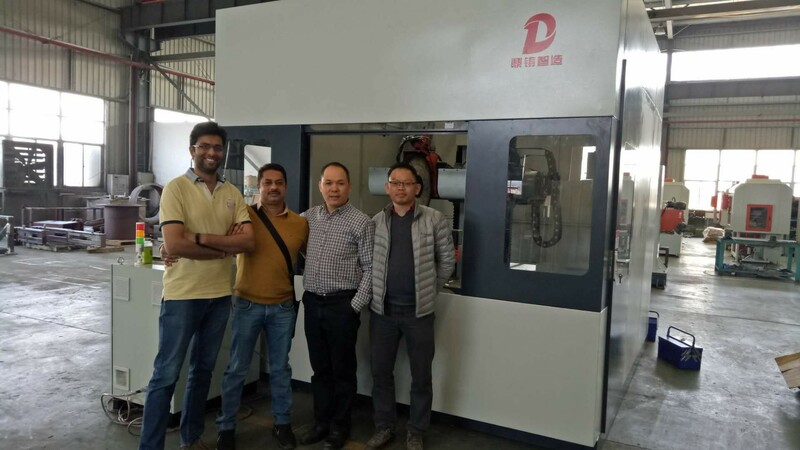 Above equipments are based on the comprehensive similar product at Domestic and foreignand independent development to adapt to Domestic and foreign of special. 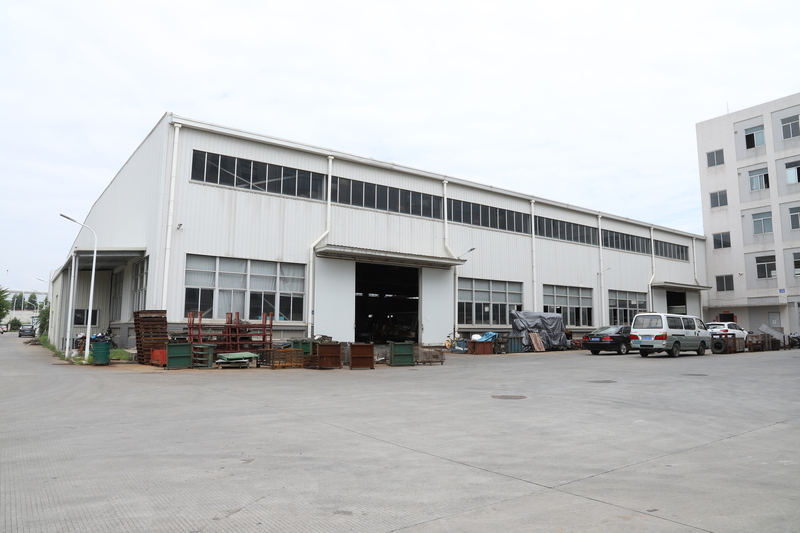 DZ’s factory located in NO.36 Qingxi Road,Guankou Town,Jimei District Xiamen City,Fujian Province.It just takes about 30 minutes to the Gaoqi(Xiamen) Airport,nearly seaport and highway ,so the traffic is very convenient. Dingzhu’s Vision: to be the worldwide famous brand supplier of providing total solutions to customers requirement. 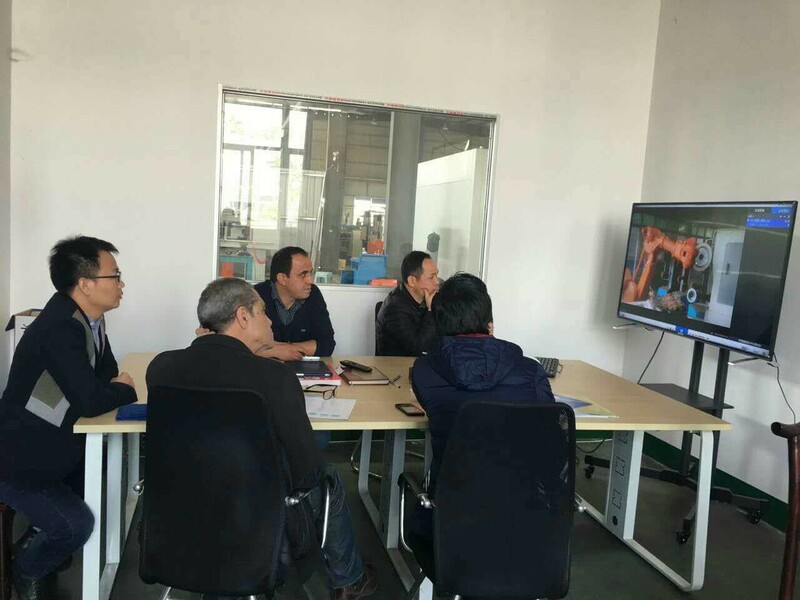 Dingzhu’s Mission: to improve labors tough working environment, enhance work efficiency, completely help owners to reduce production cost. 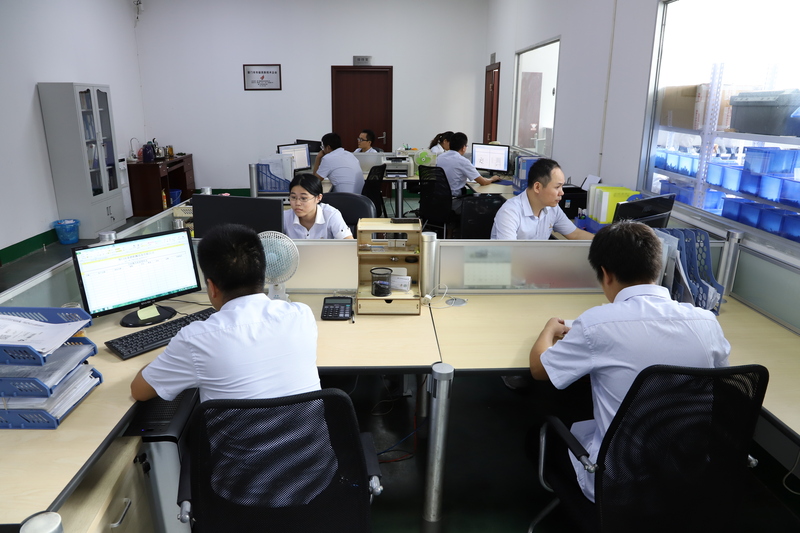 Dingzhu’s Philosophy: human-oriented, honest, innovative and make the greatest contribution to society. 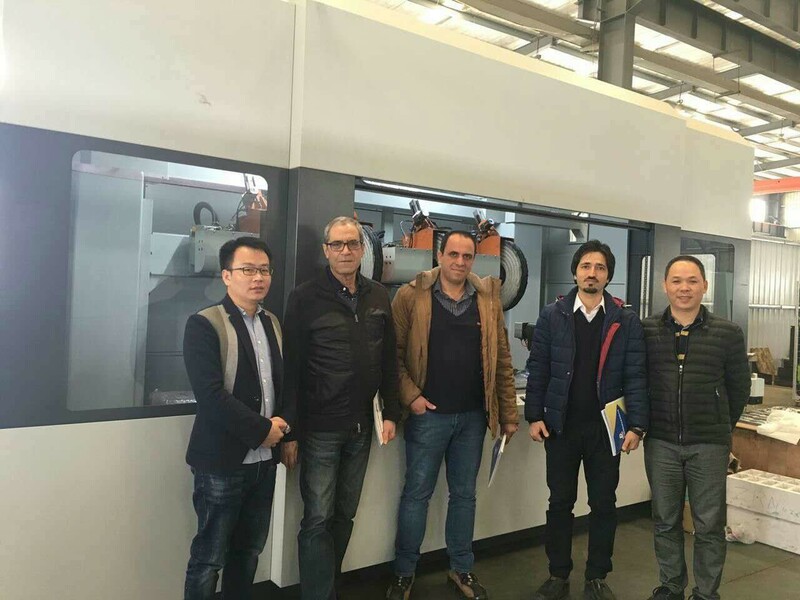 Dingzhu’s Service: with excellent technology and products, professional dedication to serve customers. 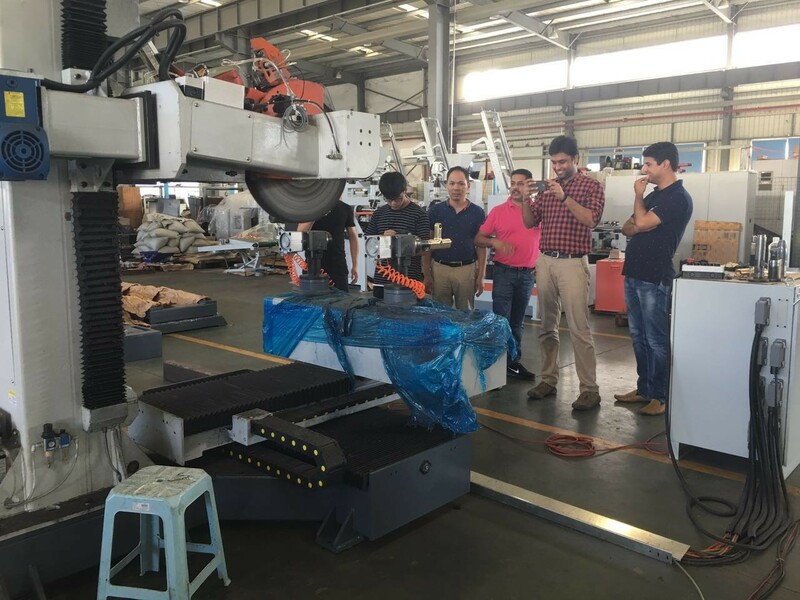 Dingzhu’s Value: innovation, advanced technology’s R&D, serving China and worldwide’s manufacturing industries. 1) Most competitive price and quality. 2) Auto working, easy operation, save labour. 4) Import and Export License. 5)After-sales service:Engineers available to serve overseas and Instant service on line. DZ is looking forward to cooperating with your company and be an active part to your success. 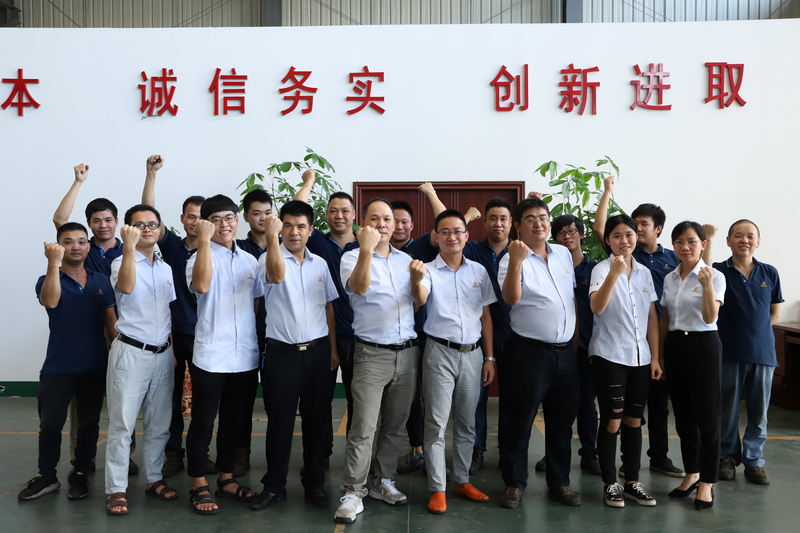 Company Name: Xiamen Ding Casting Intelligent Equipment Co., Ltd.